If you need maximum distance for your LoRa project you need this incredibly durable, outdoor antenna with 6dBi gain. 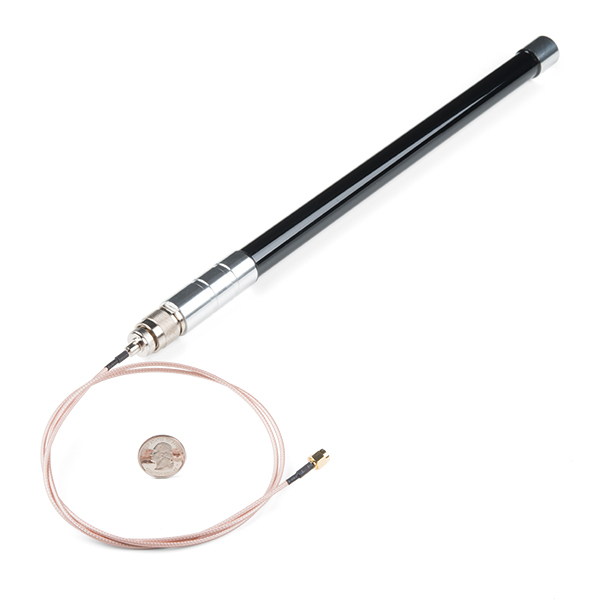 This 915MHz antenna is 40cm / 15.75" long and includes hardware for pole mounting. Made of fiberglass and aluminum this antenna is ideal for heavy-duty and high-power LoRa base stations but can be used with LoRa nodes as well. Antenna has a type N male termination. 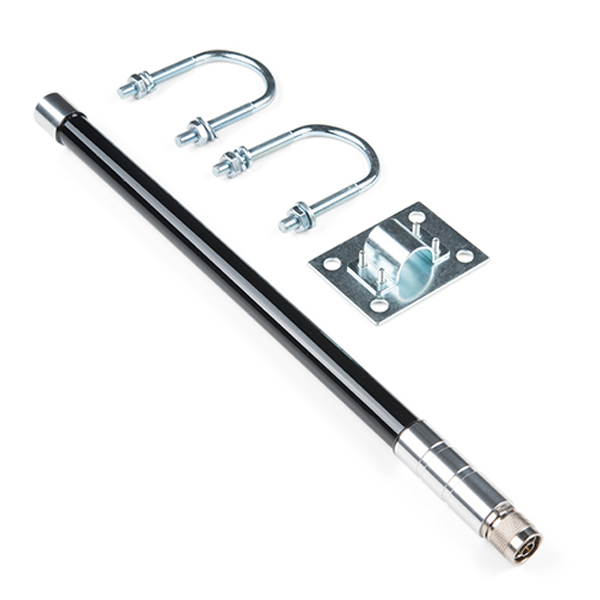 When mounted vertically this shrouded connector helps prevent against water and weather build-up on the threads. Note: This antenna doesn't ship with a cable. 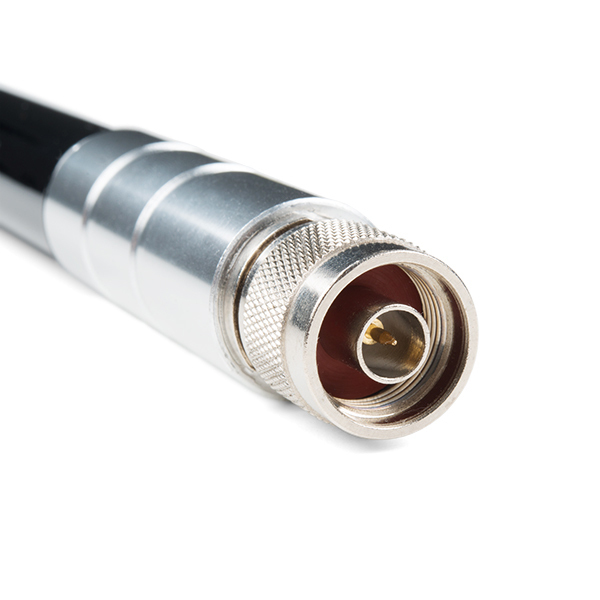 We recommend the N to RP-SMA interface cable to connect the antenna to an RP-SMA connector. If you need to go further to U.FL checkout our RP-SMA to U.FL cable. This looks like the RAK 915Mhz 6dbm glass fiber antenna which is available many other places for less an including a cable.